Flexi Glue Ultra is one-component glue, plasticizer-free, quick curing sealant and, although it does not have solvents, it has been optimized to have a good initial adhesion. 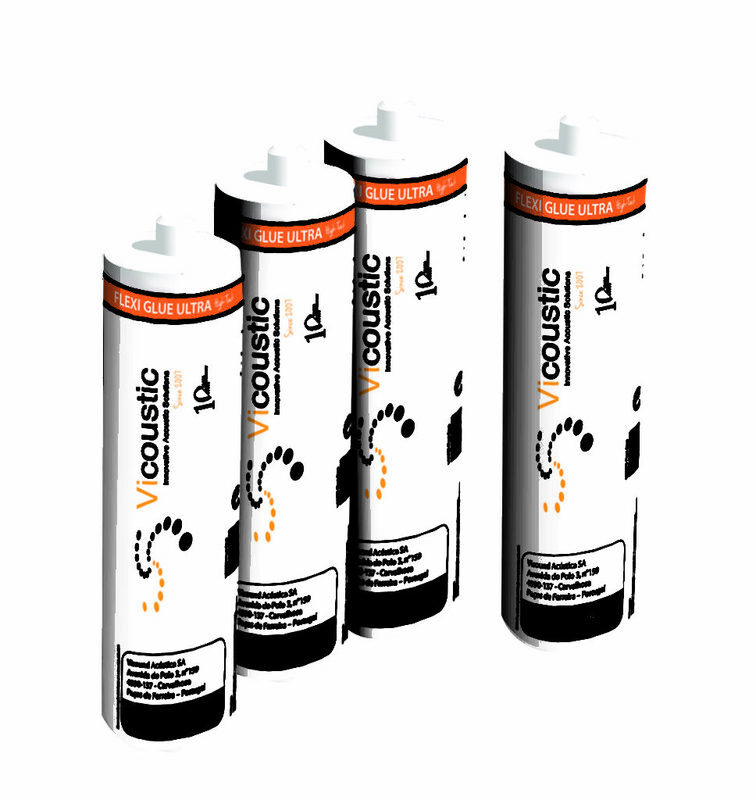 Being a solvent-free glue it is completely safe to use it in any environment and in addition it avoids dissolving polyurethane (foam) or polystyrene (EPS) products, making it ideal to glue any Vicoustic product. Flexi Glue Ultra is also resistant to humidity and high temperatures.